Address: Moose Hall, Trinity Street, Barnstaple, EX32 8HX. Five Women Printmakers at White Moose. 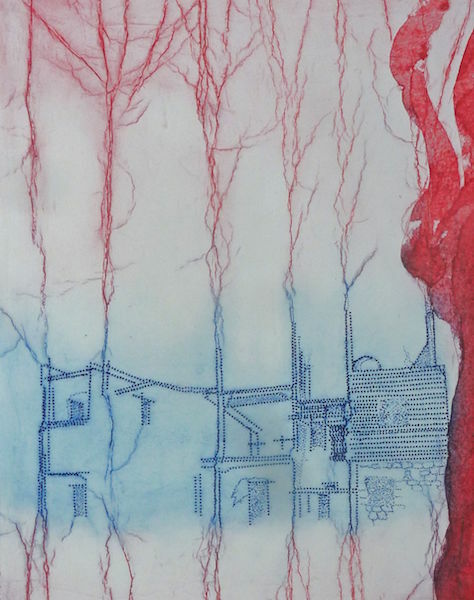 These five top Devon artists are coming together for the first time to show their interesting and varied printmaking techniques. The artists will be holding talks, demonstrations and workshops throughout the exhibition, please see details, dates and times on the White Moose website. Open 11am to 5pm: 23rd, 24th, 27th, 28th, 29th, 30th & 31st May. 3rd, 4th, 5th, 6th June.